AllSports is a nationally recognized, award winning, sports construction, surfacing and equipment specialty company with over 500 completed projects. Whether it's a new construction project or the renovation of an existing facility, no project is too large or too small. AllSports distributes, represents, and installs over 20 US brand named manufacturers. This gives us the flexibility to offer the right product for the right application. Our partnership with these manufacturers spans over 25 years and we have a working knowledge of their production capabilities and delivery schedules. In addition to distributing the top manufacturers in the industry, our professional installation crews are craftsmen whose finished work speaks for itself! They are fully-certified and strategically located around the country. This allows us to service our customers no matter where they are located. Our company is made up of a group of experienced industry individuals that together provide our customers with an integrated TEAM of professionals. We are here to answer any of your questions - 24 hours a day, 7 days a week. We very much enjoy the industry and have made it our life’s work. There is no “I” in TEAM...Our focus is to serve our customers before, during, and after every project. We will go the extra mile and use every resource available to make your project something we can ALL be proud of. As athletes ourselves, we know the importance of preparation, hard work, and we will never quit. We apply this dedication to every project, with one common goal in mind – TO MAKE YOUR PROJECT SECOND TO NONE. 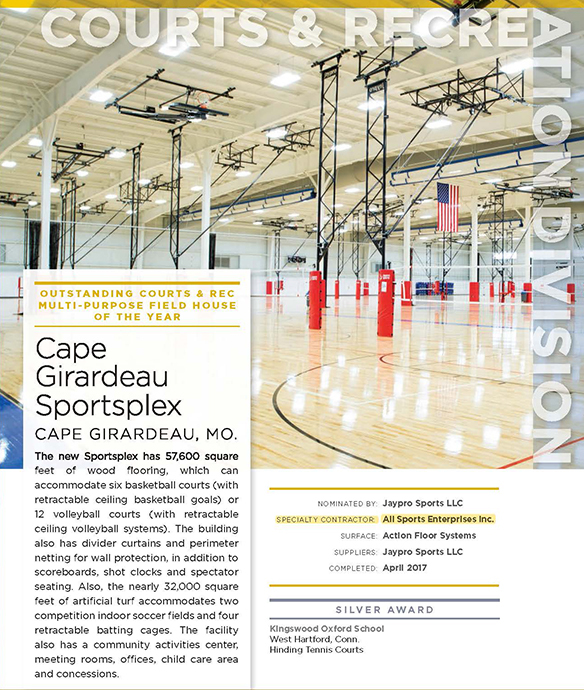 In the Mid-1990’s, Joe Ferry (President/Owner) recognized that the sport facility market did not have a sports construction, surfacing and equipment installation company that could provide a one-stop shop to facility owners. 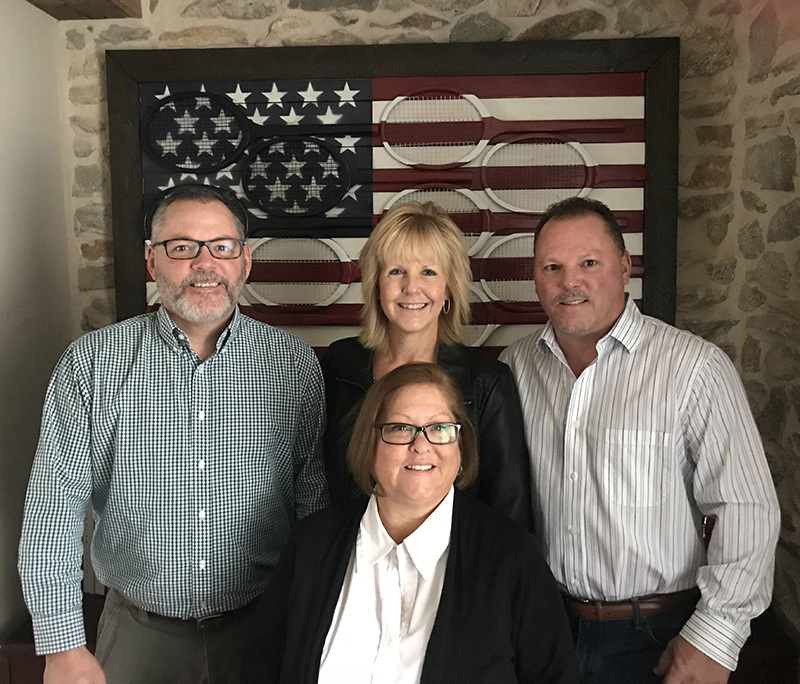 With the growing popularity of specialized recreational facilities, Joe looked to form a company that could provide owners with a “single source” contact. One that could provide design assistance, project management, value engineering, general construction, surfacing, and equipment – all under one umbrella and for one “lump sum price.” So in 1995, All Sports Enterprises, Inc. was formed and the tagline, ‘WHEN WE’RE DONE, YOU’RE PLAYIN’ was created.